Devotees can sponsor Lord Ayyappa Maha Abhishekam any Sunday. 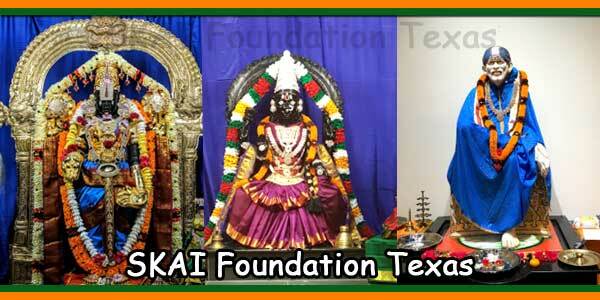 Arrive on time if you sponsor an Abhishekam or Pooja. The event will start as planned. Abhishekam for Sri Devi Kamadenu Ambika, Sri Veera Ganapathi and Sri Bala Murugan. 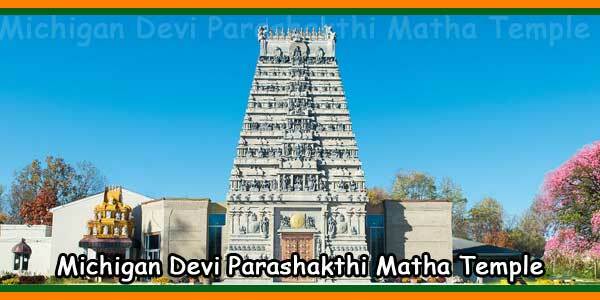 The temple of Parashakthi, also known as the Temple of the Eternal Mother is a Shanmatha (six paths in Hinduism) tirtha peetham (pilgrimage) to the west for devotees of Devi Adi Parashakti Durga located in the heart of Pontiac, Michigan, United States. 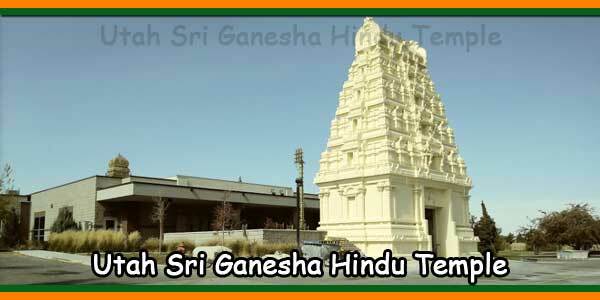 The temple was built in 1999 and the first pooja was held on Vijayadasami day. Since then, thousands of devotees have gathered to see the Mother spread her love and devotion. 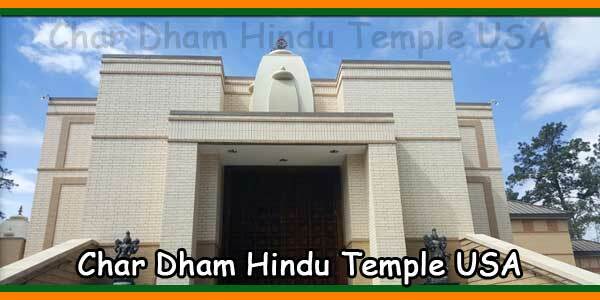 Many devotees experienced many miracles in the temple and gathered weekly to participate in the Abhishekams and other special functions that take place throughout the year. 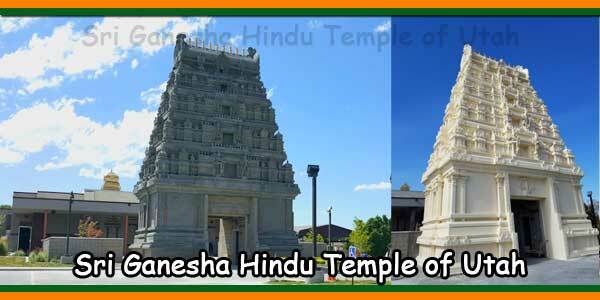 The Temple was designed by Dr. G. Krishna Kumar in a profound meditative Kundalini experience when the goddess Adi Parashakti / Shakthi / Durga guided her to build a temple for “Her”, for peace, happiness and supreme success. The Divine Mother Parashakthi is “Pure Eternal Divine Consciousness” manifested as Shiva Shakthi and formed a Nada Bindu (light and spiritual light), which separated into Shiva and Shakthi. All gods and goddesses are their manifestations of various divine vibratory entities. 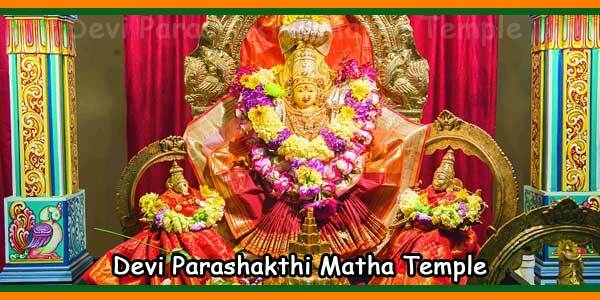 In the temple of Parashakthi, she is present as Parashakthi Karumari Ambika, who is closest to the earthly creations. Devi Parashakthi is Kundalini Shakthi, which manifests itself as Prakriti (Shakthi), who with Purusha (Shiva) materialized into many universes (multiverse) as living and non-living entities through maya (illusion) Shakthi. Our Divine Mother Parashakthi is “the Pure Eternal Divine Consciousness” that she has created and manifested as our universe. She manifested herself as Shiva Shakthi and formed a ParaBindu, which split into Shiva and Shakthi. All gods and goddesses are their manifestations of various divine entities. In our Temple she is present as Parashakthi Karumariamman, who is closer to earthly creations and can give us divine vibrations. In this way, we, as a separate “Atma” (individual soul), can communicate with “Paramatma” (supersoul) through Her, which will ultimately lead us to union with Her through Her Grace. Regular religious rituals for deities, such as Pujas, Abhishekhams and homams, etc., are performed by four qualified priests. Priests are also available to perform off-site religious services. 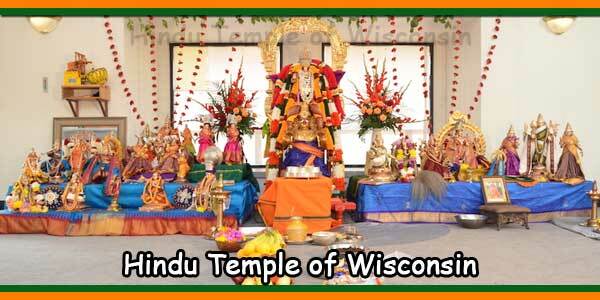 Please contact the temple to sechdule Pooja at 248-322-4731. 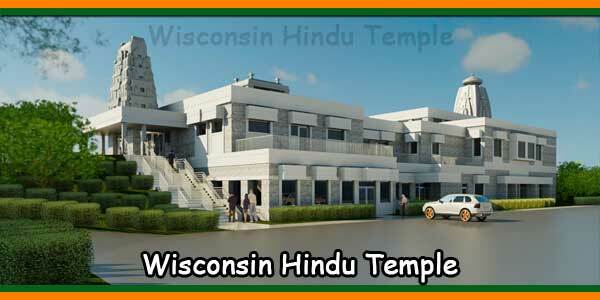 The temple is located on 16 acres of pristine land in a forested area at the corner of Kennett Road and Sarasota Ave. in Pontiac. A small stream runs through the southern end of the temple. There are deer and other animals that inhabit the forests that surround it. The temple underwent a major remodel that resulted in the addition of additional space. In addition to more than 6,000 square feet of worship area, new office space, a refuge room, a multipurpose room for dining and celebrating religious events and discussions, and a kitchen were built. Together, the constructed area is approximately 10,000 square feet. Vaahana pooja will be performed on Saturdays and Sundays from 2:30 PM to 5:00 PM. Devotees should bring 4 lemons, 1 coconut and Flowers.